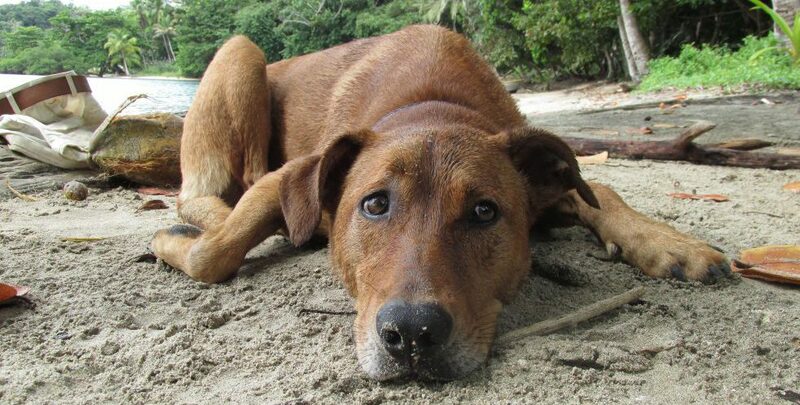 I’m super excited to announce our next date for a spay clinic in the area of Portobelo National Park where no one will be turned away for the inability to pay. I have been organising these clinics since 2014 to try to keep the animal population under control and to avoid a growing population of animals that are competing for limited food and shelter. Our vets for this clinic will be Dr. Manuel from Las Margaritas in Colon and Dr. Erica who will be volunteering her time in a short visit from the states. Please think about donating to us so we can get as many stray animals into this clinic as we can and continue to protect the future of the dogs and cats of Panama. Thank you so much for your ongoing commitment…And here’s a few pictures from some of our previous patients to brighten up your day! Previous Post Back from the brink -The tale of 2 puppies….